Veteran broadcaster David Jacobs is to leave his Radio 2 show, The David Jacobs Collection, citing ill health. His regular Sunday night programme features tunes from Hollywood, Broadway and Tin Pan Alley, and has been on the air since 1998. But Jacobs has been at the BBC since 1945, hosting shows such as Housewives' Choice, Pick of the Pops, Juke Box Jury and Any Questions. The 87-year-old's last show will be broadcast on Sunday, 4th August 2013. He said: "Over the past two years Radio 2 has given me time to be treated for liver cancer and Parkinson's Disease. "My producer, Alan Boyd, has been a tower of strength in so many ways and I thank him profusely. "We shared a love of so many records and wonderful music. "I will not stop collecting but my sadness will be that I cannot share them with all my loyal listeners. But rest assured, I will be back from time to time." 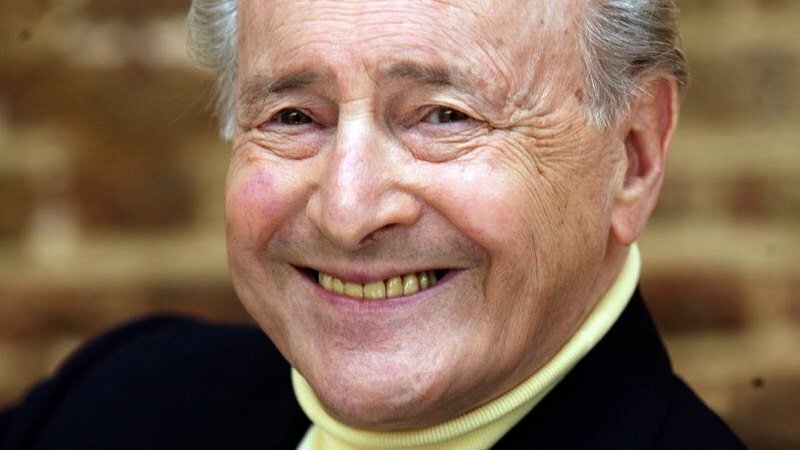 Jacobs started his broadcasting career in the Royal Navy in 1944, where he was made an announcer on wartime radio station Radio SEAC. The invitation came from Commander Kim Peacock, who had heard him appear as a guest on a variety show. "He said he didn't think much of my impersonations," Jacobs once recalled, "but he thought the way I announced them was very good, would I like to be an announcer?" "This was unbelievable. I was just a sailor, an ordinary seaman." 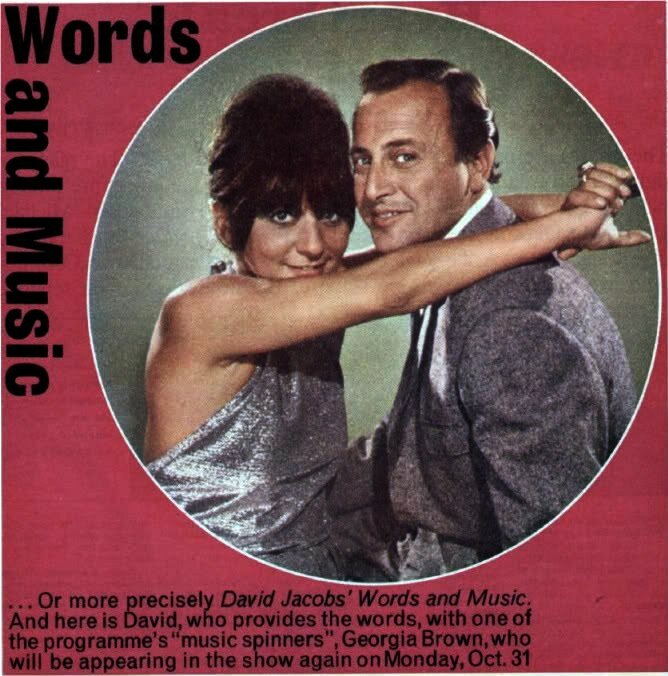 After leaving the Navy, Jacobs worked full-time at the BBC as an announcer and newsreader. He later became one of the original presenters of Top Of The Pops, and preceded Terry Wogan as the BBC's commentator on the Eurovision Song Contest. "The David Jacobs Collection" has been a staple part of our Sunday radio listening here at Dolores Delargo Towers for many years. An oasis of calm, unashamedly middle-of-the-road music amongst an increasingly shrill selection of programmes, it will be very difficult act indeed to follow. Here's the man himself, interviewed several years ago for a local hospital radio station and registered charity Eastward TV - [UPDATE SEPT 2013] visit their YouTube page to watch. David Jacobs, CBE on Wikipedia.